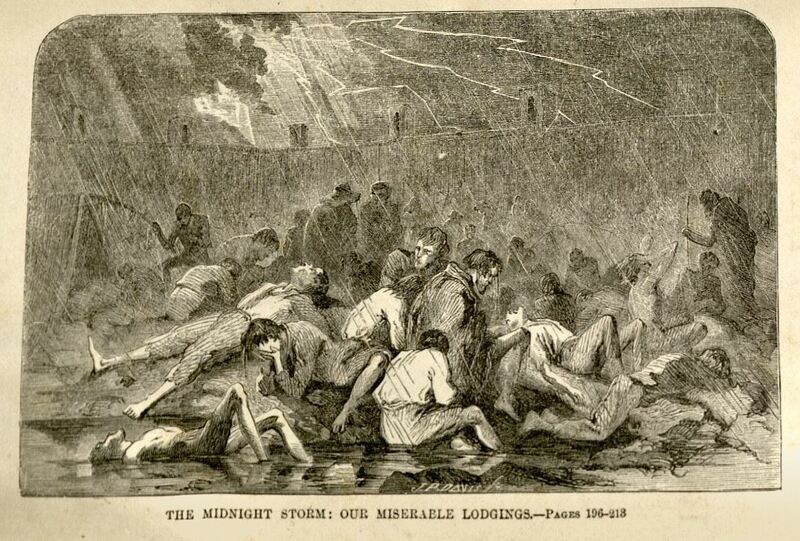 I attended the Federal prisoners at Andersonville GA until they were removed last October. I attended hundreds of Catholics, I baptised hundreds, and received into the Church very, very many protestants. The deaths during my stay were over 11,000. Andrew Breen (prisoner), whose wife is your house keeper, died about the 16th of last August. The inclosed form of will he handed to me, requesting that I would forward to you, and that you would look to his wife & children. He was a good man, and died satisfied with the will of God. This Civil War has had its sad effects, pray for me. Widow’s Certificate 51999 of Mary Moriarty, widow of Andrew Moriarty, Company F, 2nd United States Infantry. 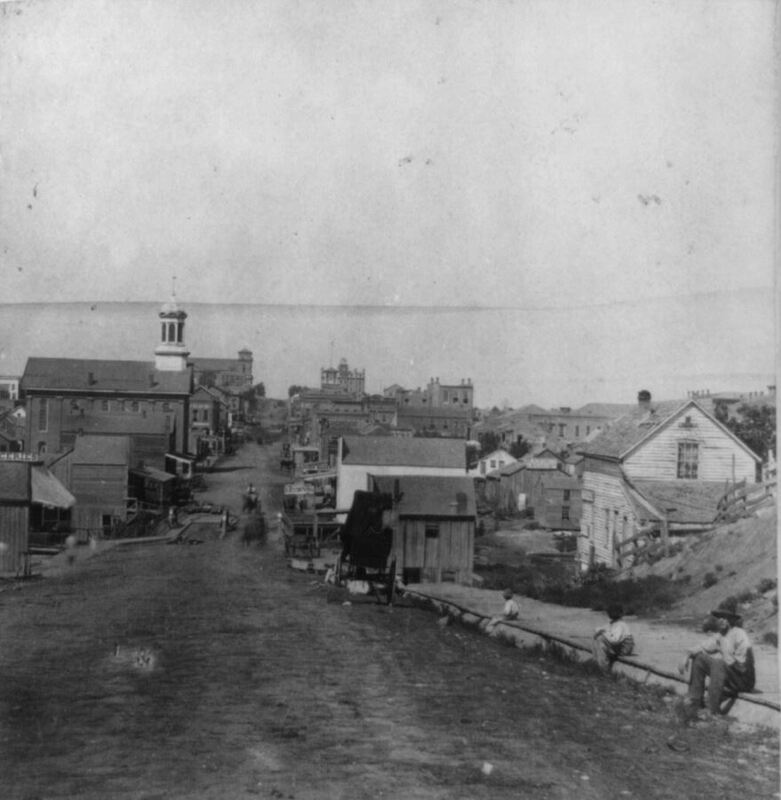 Atwater, Dorence 1866. A List of the Union Soldiers Buried at Andersonville. Gleeson, David T. 2013. 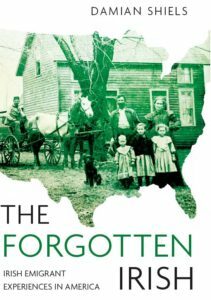 The Green and the Gray: The Irish in the Confederate States of America. Kellogg, Robert H. 1865. Life and Death in Rebel Prisons. Sheeran, James (edited by Patrick J. Hayes) 2016. The Civil War Diary of Rev. 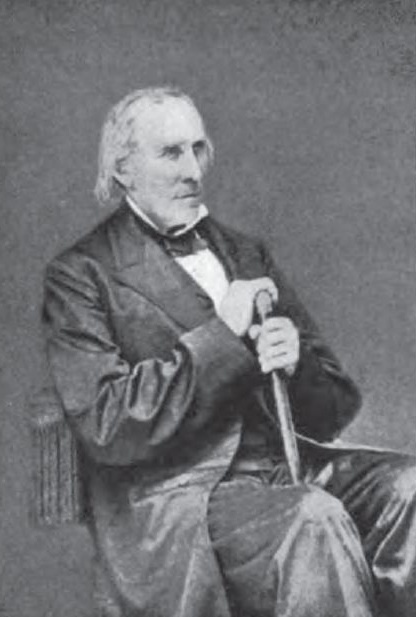 James Sheeran, C.Ss.R: Chaplain, Confederate, Redemptorist. Vaughter, John B. 1880. Prison Life in Dixie. Thank you for this.An excellent article.